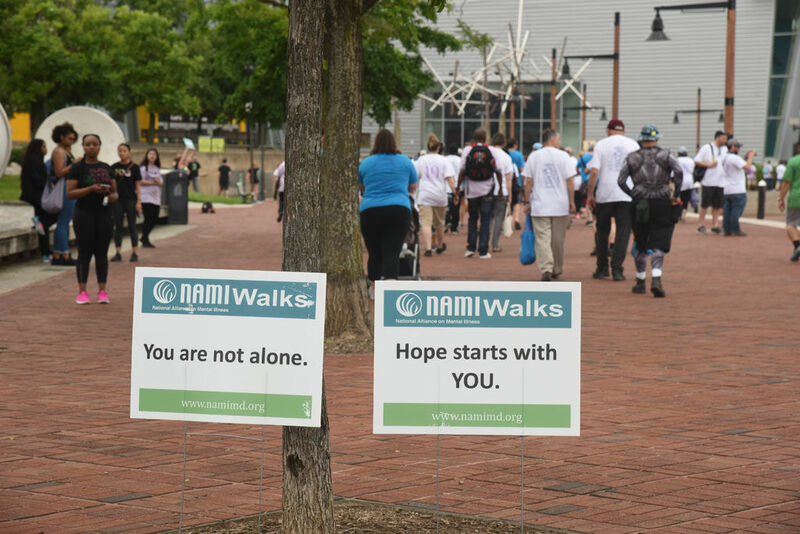 At NAMI Maryland, we understand what individuals and families living with mental illness are going through, because we’ve been there ourselves. We know that education and support changes lives and gives people hope. That’s why we offer trainings, courses, support groups and presentations to individuals, family members, and many other groups and organizations. NAMI Maryland also trains the NAMI teachers, NAMI support group facilitators, and NAMI presenters who deliver NAMI signature programs through local affiliates across Maryland. Today, NAMI is a leader in the fight to improve services and policy to benefit those with mental illness. To continue our work, we need your financial support! Your support helps us to continue to deliver free outreach and services, so that no one feels they are dealing with mental illness alone. Help us expand our efforts to combat stigma, to support families and individuals, and to advocate for treatment, services, and support within local communities. change the face of mental illness. NAMI Maryland has partnered with Give Lively to securely process your online donation. This transaction will appear on your credit card statement as "NAMI Maryland". This transaction is subject to Give Lively's Terms and Privacy.